This project is funded under the Bush Connect Program delivered by The NSW Environmental Trust. 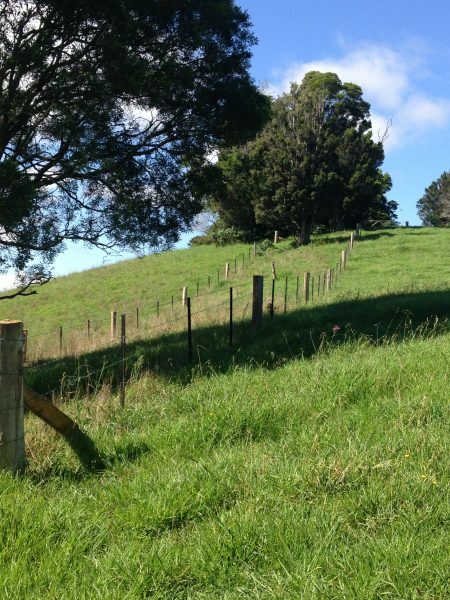 The emphasis of this grant is to support community driven, consortium based projects that emphasise on-ground activities that attempt to improve the condition of the natural environment within the NSW portion of the Great Eastern Ranges (GER) corridor. 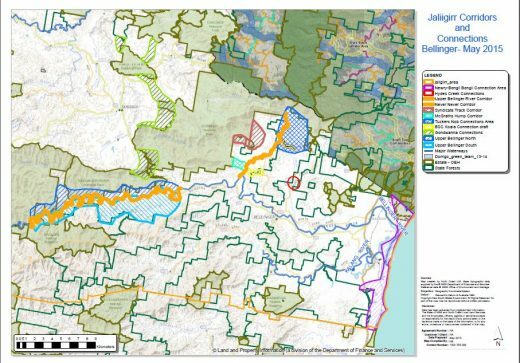 The Jaliigirr Biodiversity Alliance was successful in securing funding for a project Jaliigirr Landscape Connections in the Great Eastern Ranges. 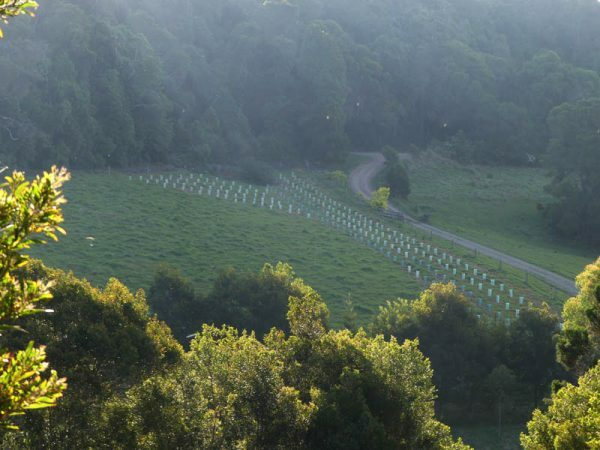 In collaboration with JBA Inc., Bellinger Landcare is managing 10 sites over a period of 10 years that will carry out activities to enhance, protect and re-instate native vegetated corridors. 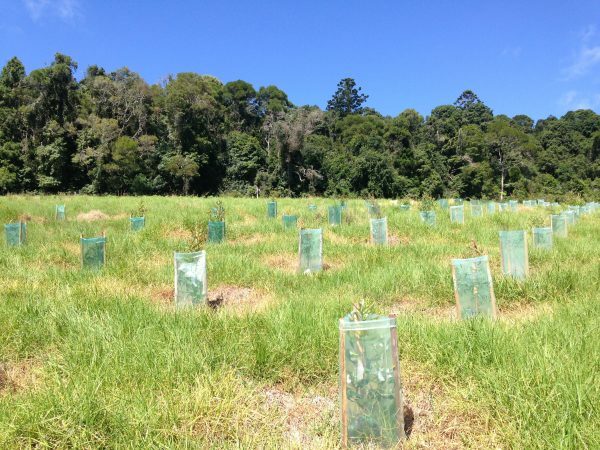 The focus of works will be bush regeneration with some areas of revegetation and complemented with capacity building activities, to restore essential and viable habitats for forest-dependent fauna. 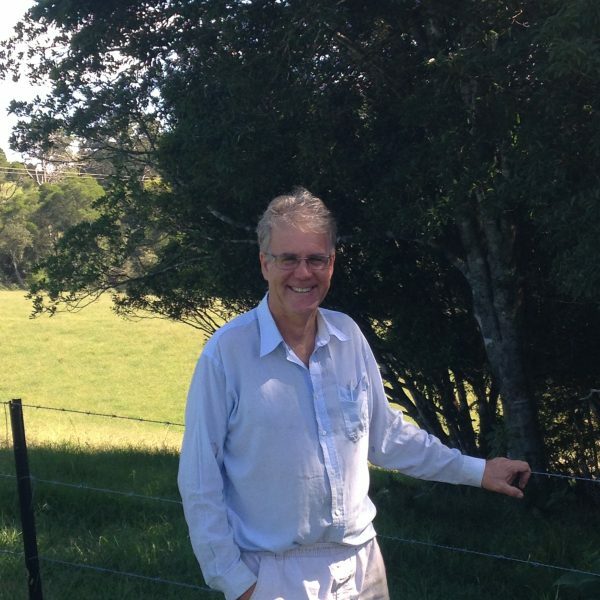 Works include Coffs Harbour Local Aboriginal Land Council repair to country priority sites and the Dorodong Corporation Indigenous Protected Area. 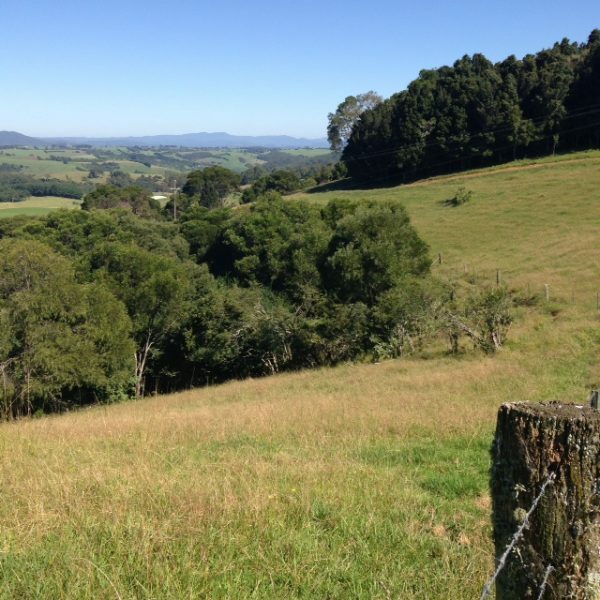 All sites are connected to the World Heritage Area of the region through a mosaic of land tenures including private landholder communities, Junuy Juluum, Bindarri, Dorrigo National Parks, Tuckers Knob, Pine Creek and Orara East State Forests. Year 1 works are now complete across all 10 sites. Year 2 work-plans are underway. Meet Trevor and Carol Deane. 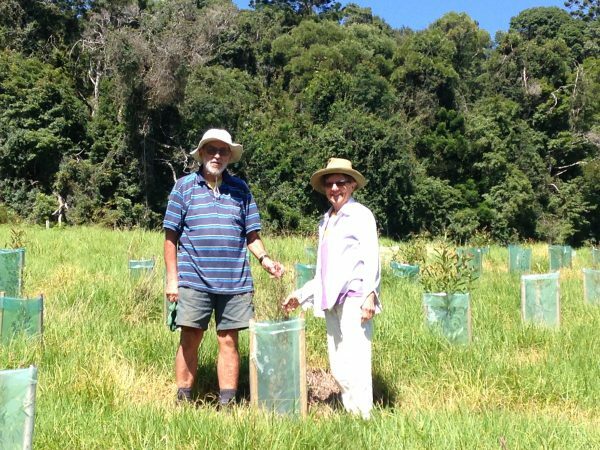 They have had a formidable year re-planting and providing habitat for moths and butterflies and have contributed enormous energy to their project. 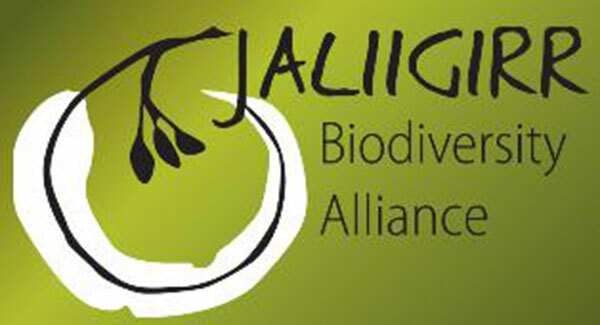 The Jaliigirr Alliance is a partnership of 20 organisations that work together across all land tenures and communities to improve landscape connectivity. Visit www.jaliigirr.com.au for more information.